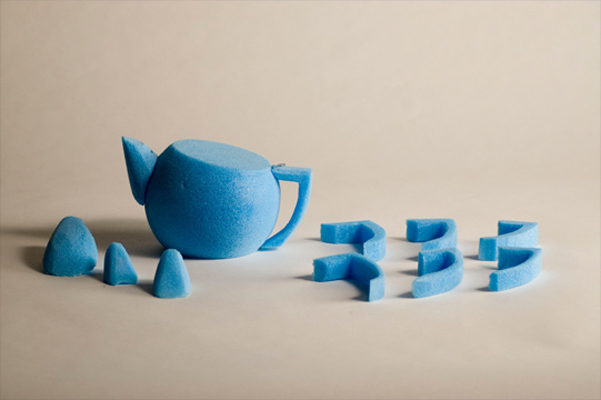 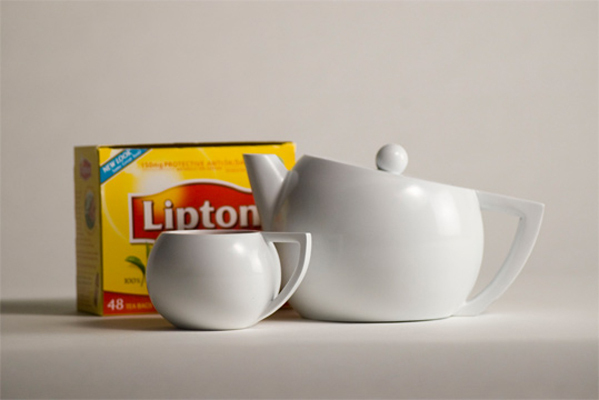 ﻿﻿This assignment focused on designing a form in response to the taste of a specific tea. 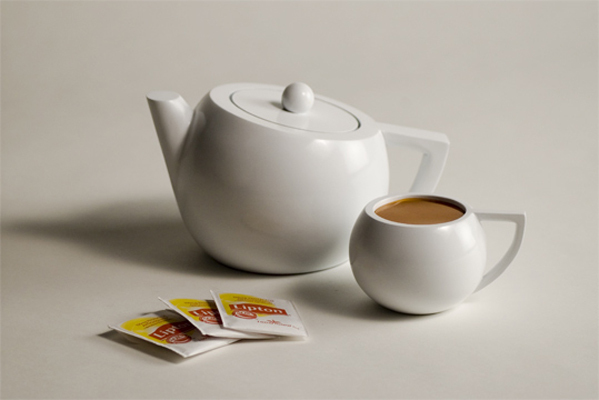 I designed this teapot and cup in response to Lipton original tea. 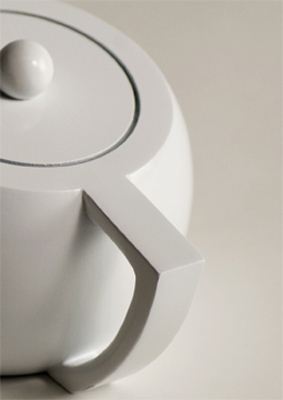 I used the terms ‘everyday’, ‘health conscious’, and ‘bold’ to develop this clean, modern yet friendly teapot and cup.